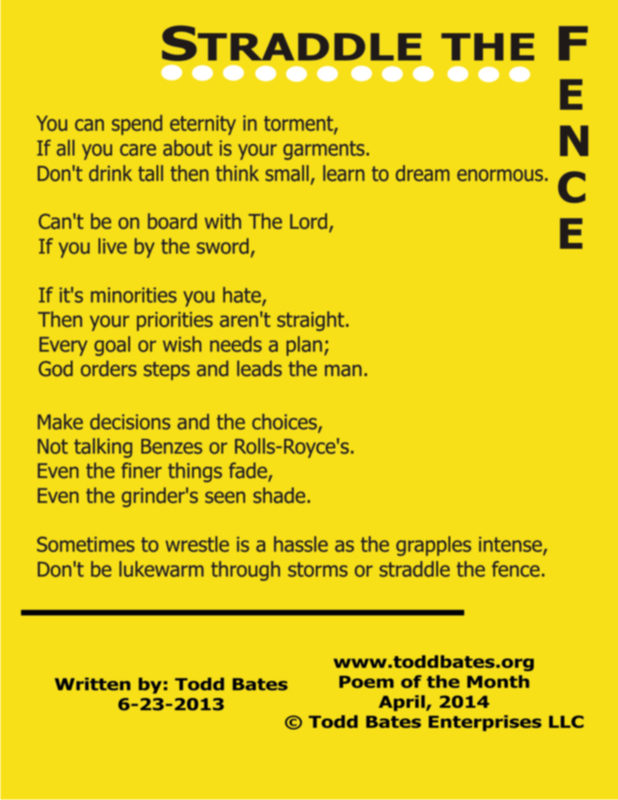 If all you care about is your garments. Don’t drink tall then think small, learn to dream enormous. Then your priorities aren’t straight. God orders steps and leads the man. Not talking Benzes or Rolls-Royce’s. Even the grinder’s seen shade. 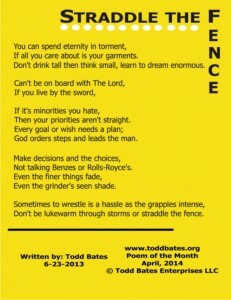 Don’t be lukewarm through storms or straddle the fence. Thanks Coach and welcome home you and the family.May GOD continue to bless you.